to help you print printables that look fantastic! 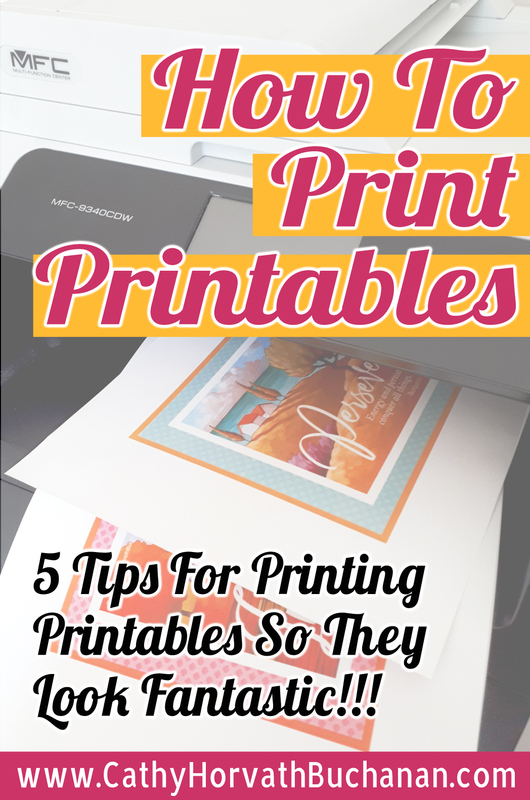 This guide has five detailed useful tips you can use to print off any downloadable printables so they look their absolute best. Whether it's wall art, a calendar page, planners or an invitation, this guide has all the tips you need. Information on everything from choosing the right printer and paper to image resolution and scaling, all explained in one easy to understand comprehensive guide.